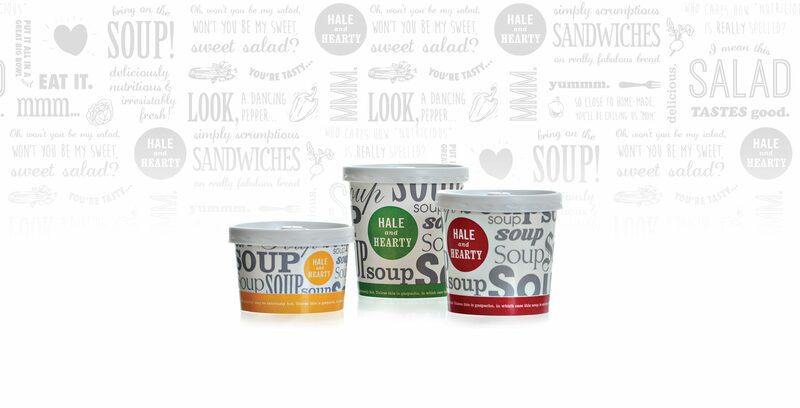 STIRRING UP A MAJOR SOUP BRAND. 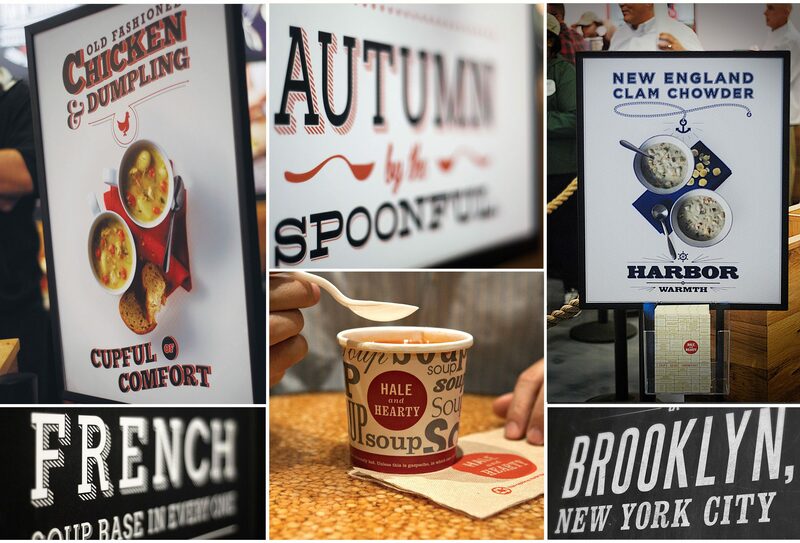 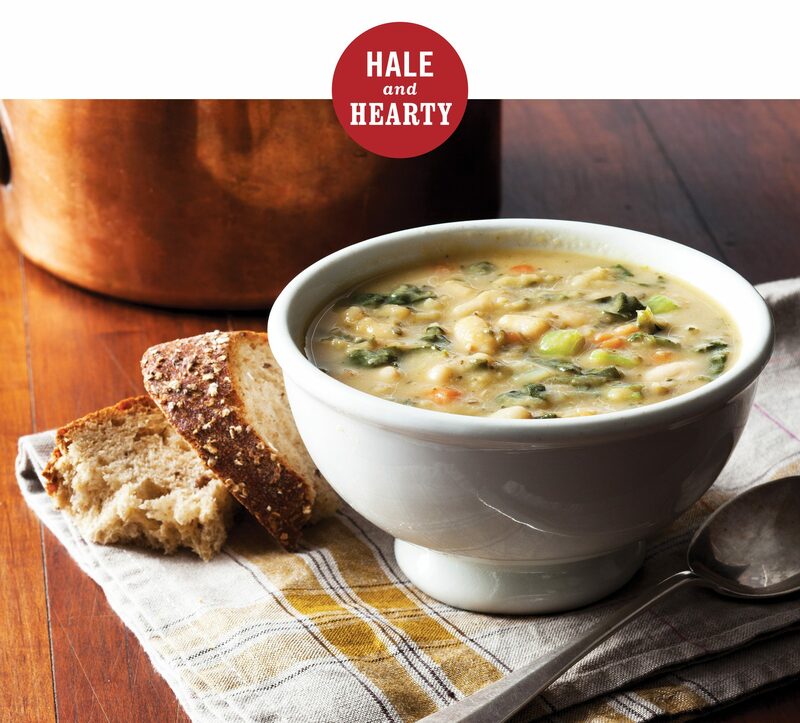 New Yorkers have long been fanatics for the tasty variety of soups at this lunch hour favorite with bustling lines. 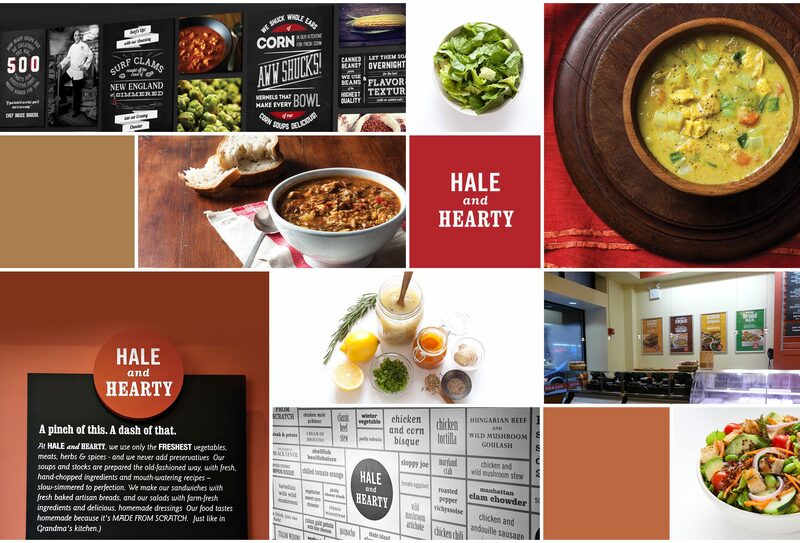 After a number of years, however, the stores were looking dated and facing competition from innovative new fast/casual options. 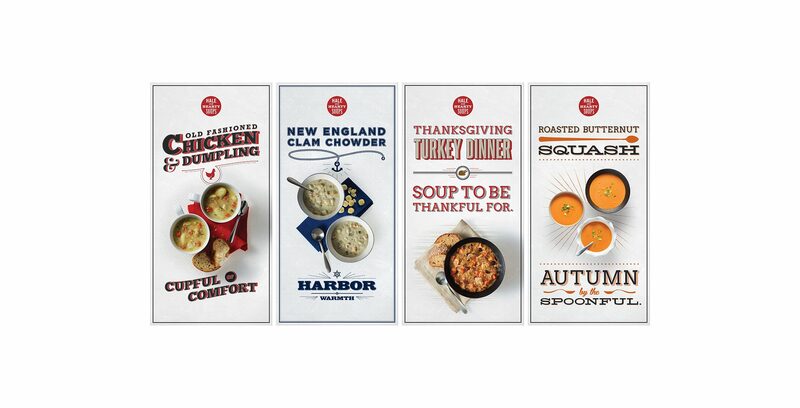 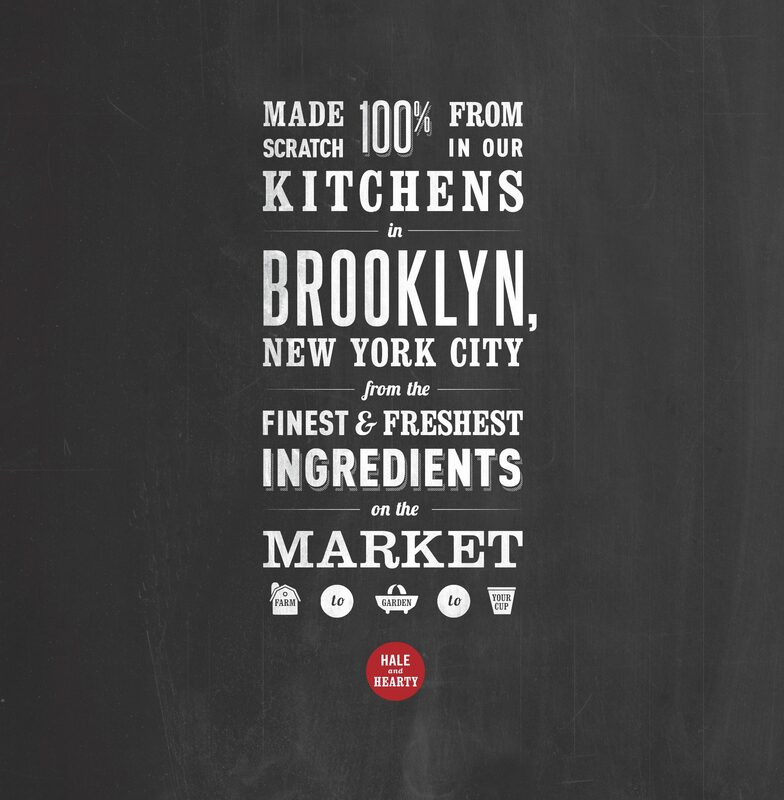 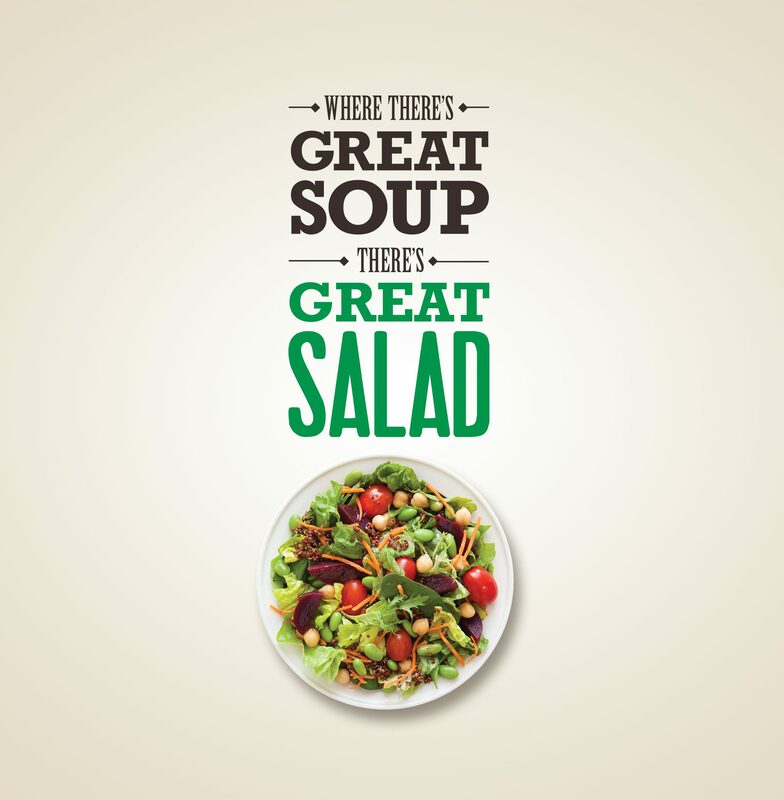 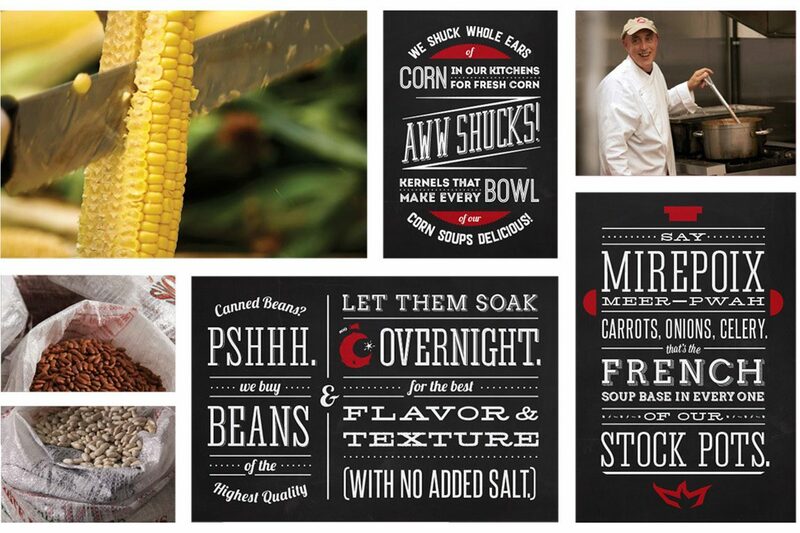 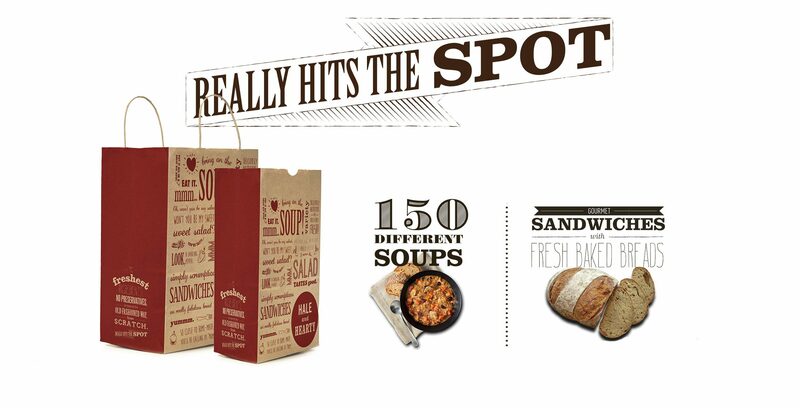 A new store design built on the brand’s famous soup boards refreshed more than 20 stores and helped opened new doors. 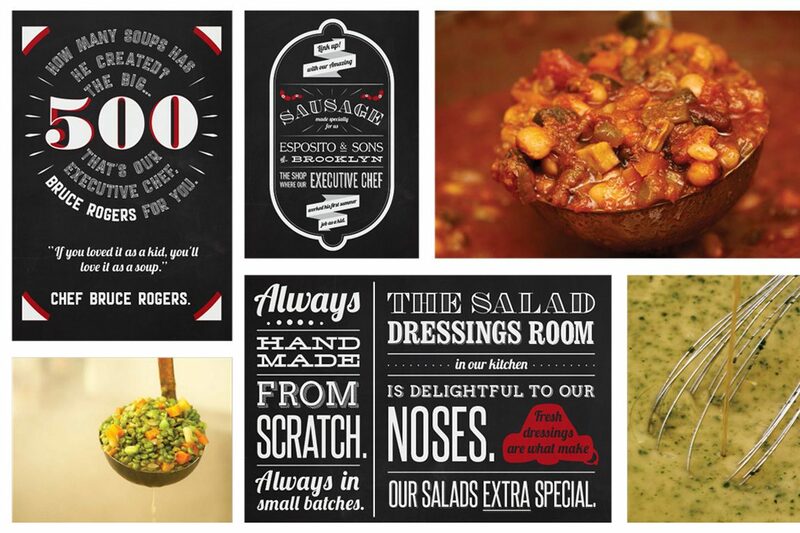 Marketing imbued the brand with homespun appeal and mouth watering food photography.